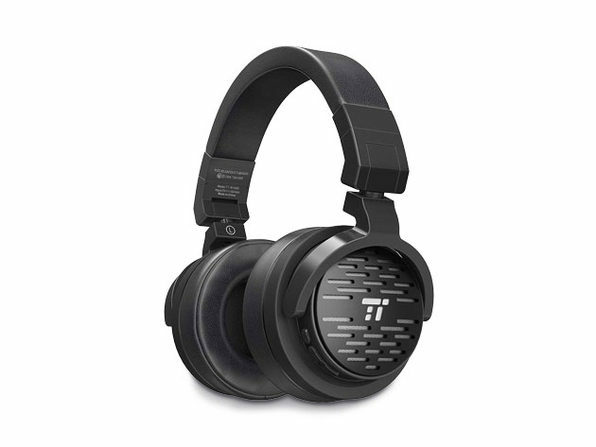 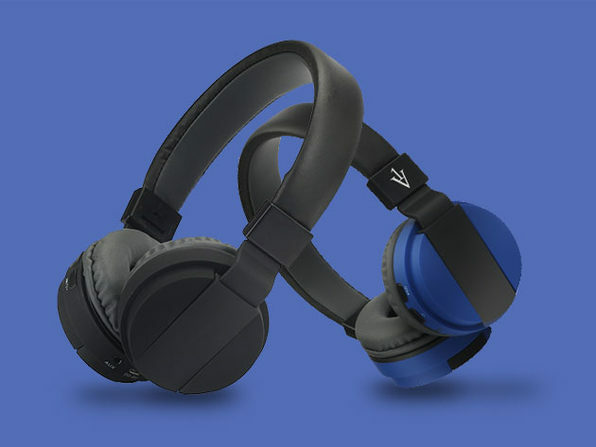 Whether you need some extra motivation for your workout or just something to keep you entertained on a long commute, the R6 Bluetooth Headphones have you covered. 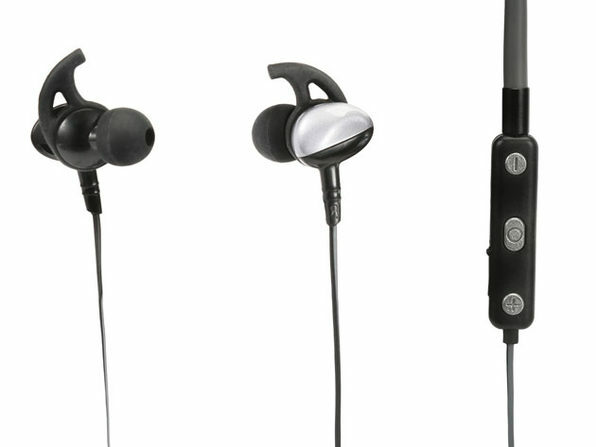 These high definition, noise-isolating earphones utilize a dynamic audio system with powerful drivers to create a next-level listening experience that lasts for hours on end. 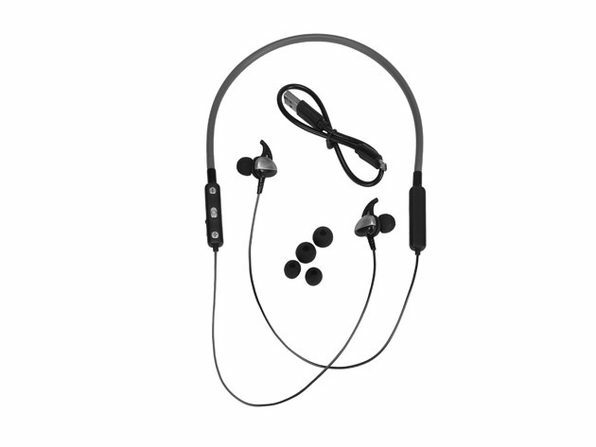 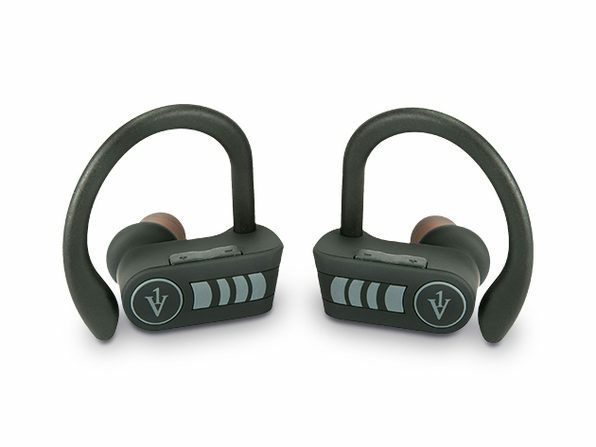 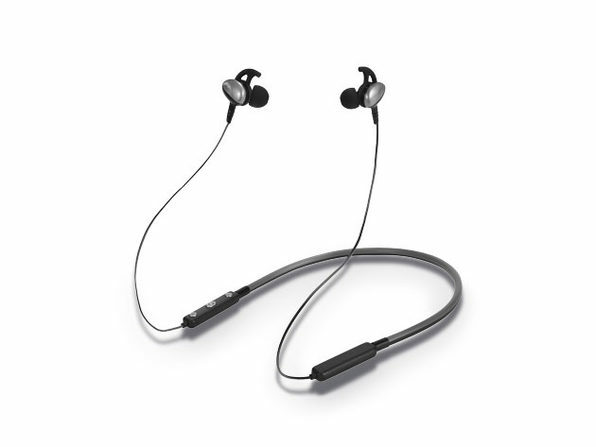 They're compact enough to take with you anywhere, and, thanks to the neckband's built-in controls, you can easily change tracks, volume, and answer calls without having to use your phone.